This is a great home for a young couple buying their first home or empty-nesters looking to downsize. Great open floor plan and split-bedrooms too. While there is carpet in the two bedrooms, the rest of the home has tile flooring. The backyard is fenced and there is a storage shed that conveys. You'll enjoy the lake at Sweetwater Village and the picnic and playground area too. You're also just 12-15 minutes from schools, shopping centers, hospitals and more. 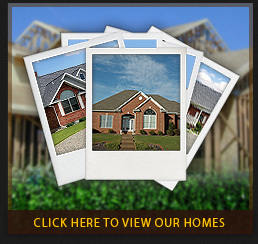 The House That Jack Built is a custom home builder in Panama City, FL serving Bay and surrounding counties. Owned and operated by Jack Whetstine, who has consistently built quality homes in the area since 1985, we pride ourselves in listening to our customers and building high quality homes that meet their individual needs. We have building lots and land available in many locations!